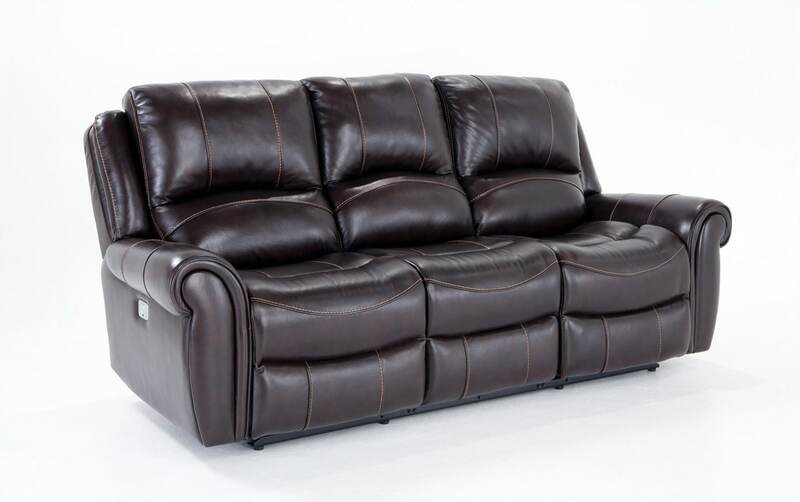 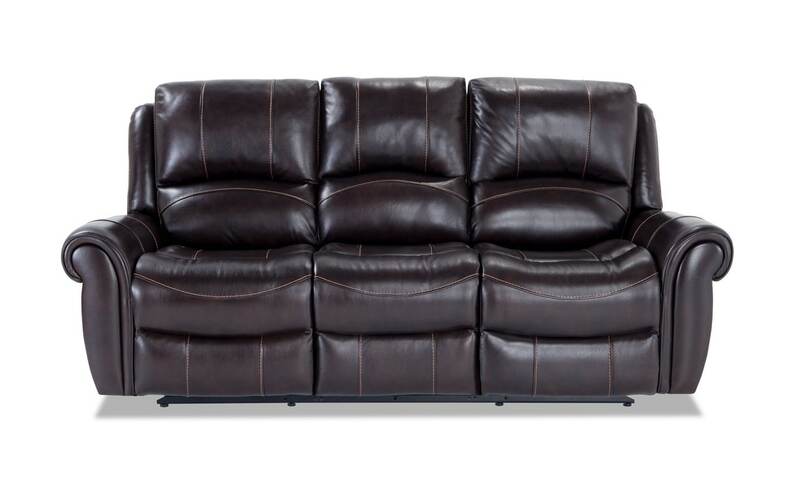 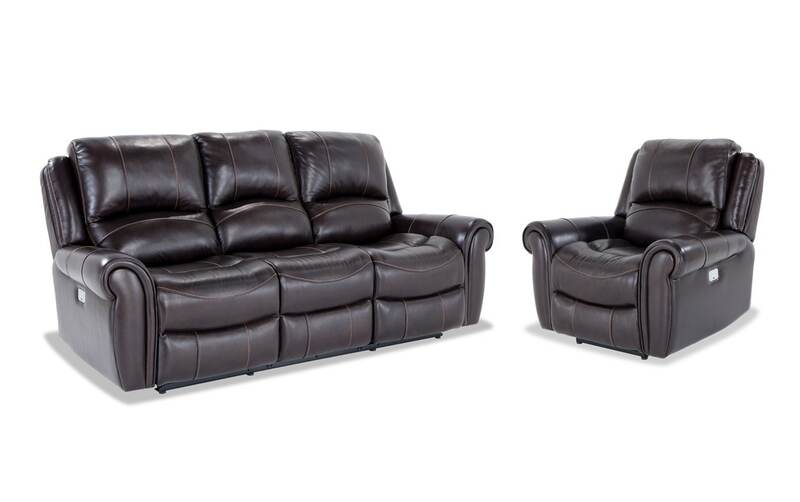 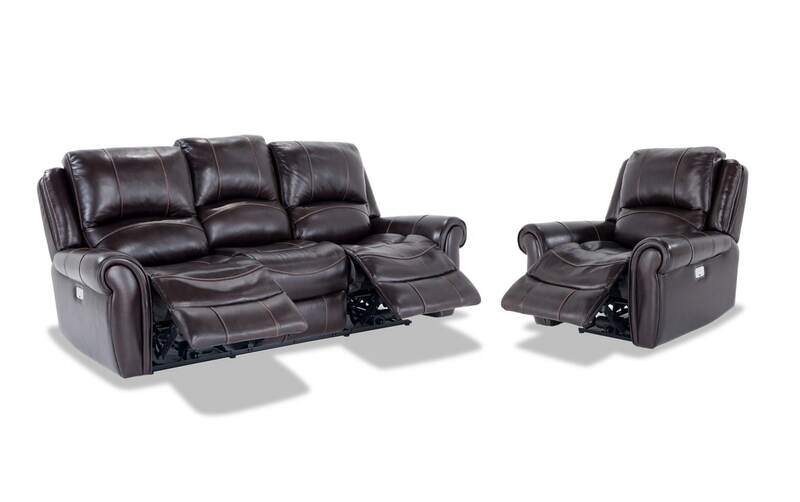 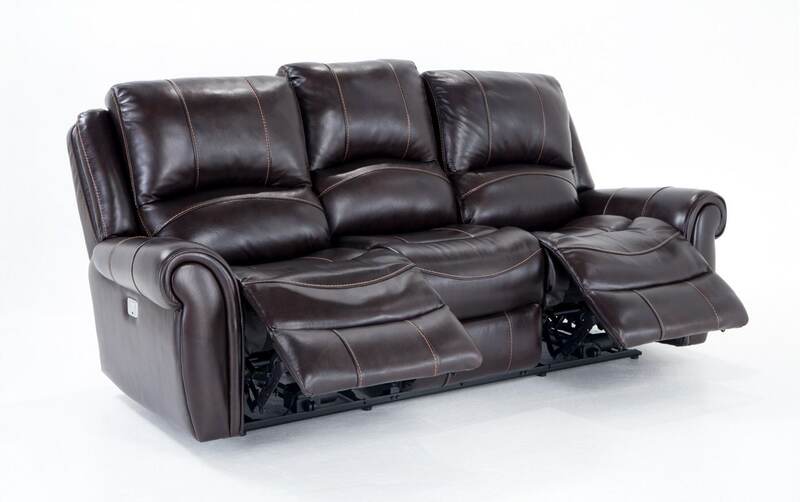 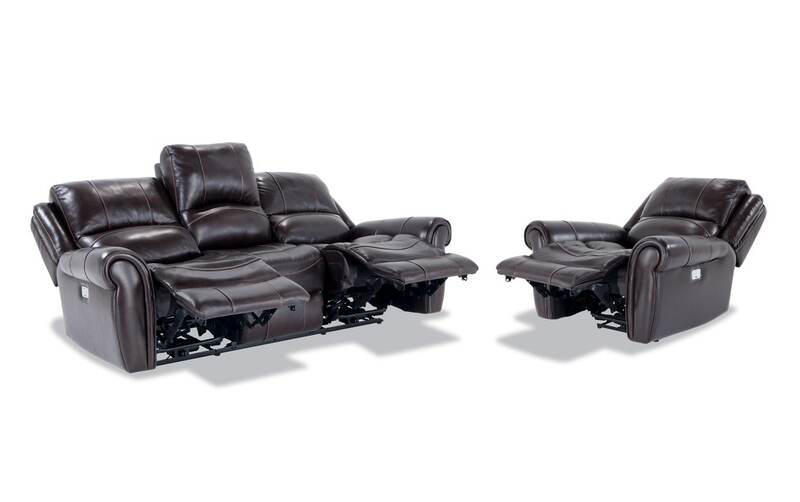 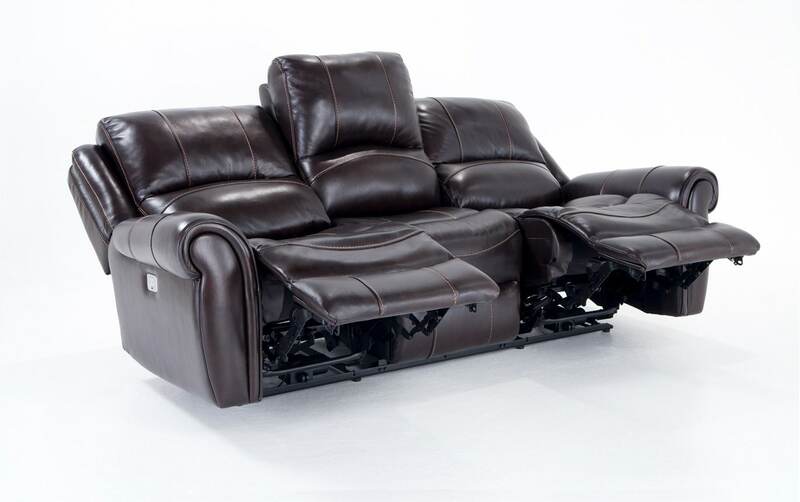 Update your living room with my Bennett Leather Power Reclining Sofa and Power Recliner! 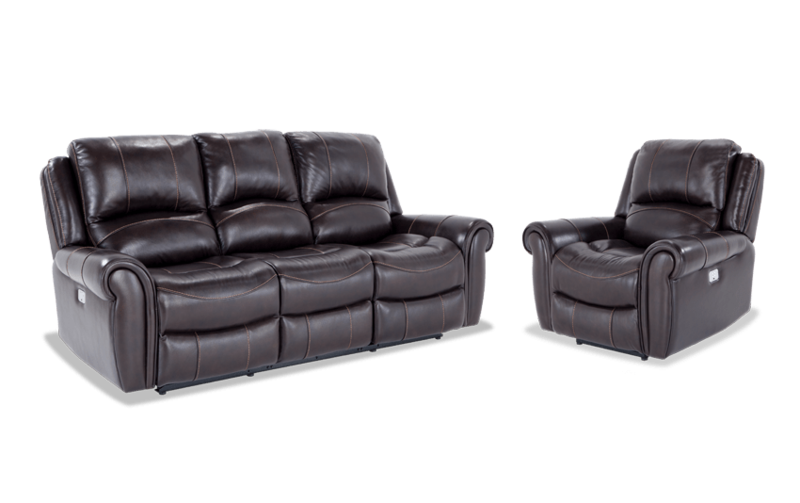 This sleek living room set allows you to charge your gadgets thanks to the built-in USB ports in each power button. 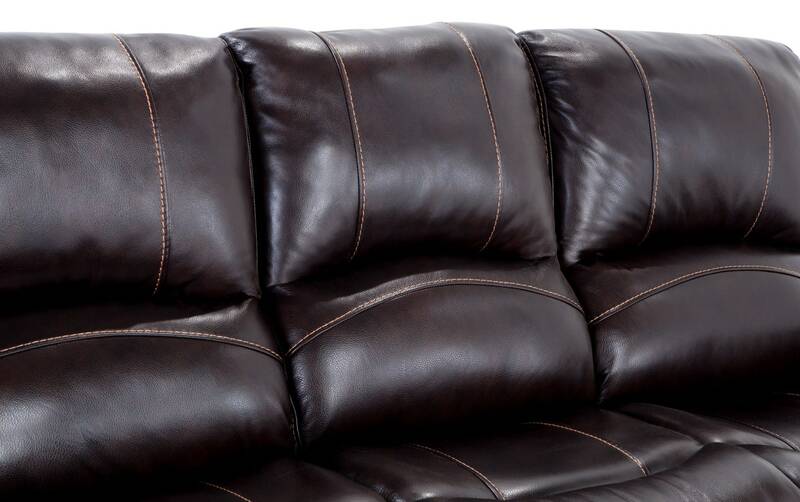 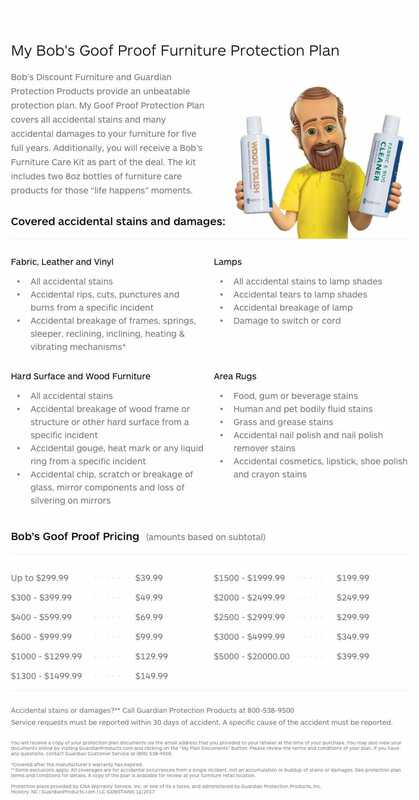 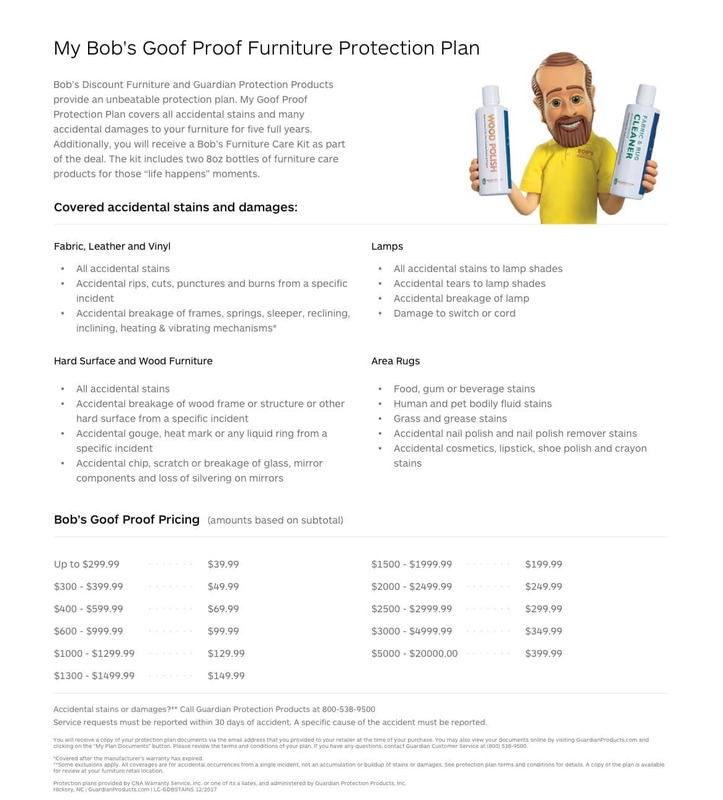 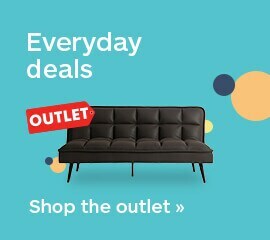 Plus, 100% leather everywhere the body touches provides a plush feel and my Bob-O-Pedic Memory Foam Seating adds the right amount of comfort and support you need for lounging. 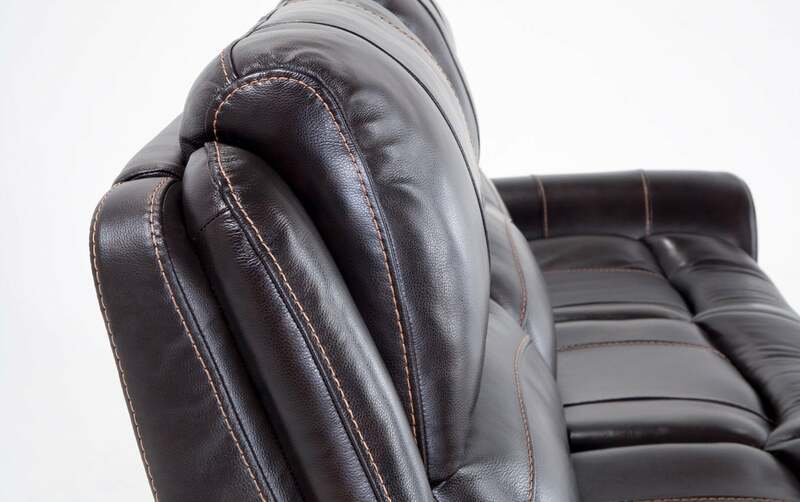 With the touch of a button, you can control your reclining position and adjust your headrest!